Beautiful home ready for you! Beautiful property for a great price. Price reduced! Buyer to verify building materials and square footage. Buyer to verify construction exterior materials. Beautiful home! 4th bedroom is non-conforming. 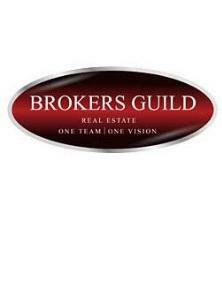 Buyers to verify square feet and any other construction material information. Buyer to confirm construction materials, square footage and roofing materials. The third bedroom in the southside of home, seems to have been an attached garage in the past. Buyers to verify exterior construction materials of home. HOA fees are included in the property's taxes.